As a part of Dial Premier Service, we offer you a dependable, efficient and safe personalized VIP level service experience. Dial Car is dedicated to satisfying client’s need and fulfilling discerning expectations. Dial Premier Services may be booked through your corporate account, for pre-assigned accommodations only. Dial Premier Reservations are based upon chauffeur availability, with a minimum two hour advance request time. Please reach out to us via our call center at 718.743.8200 for availability and advance booking – this white glove service is not automated, available online or via app, due to the dedicated nature of the service model. Our customer support is available for you 24/7, 365 days a week. 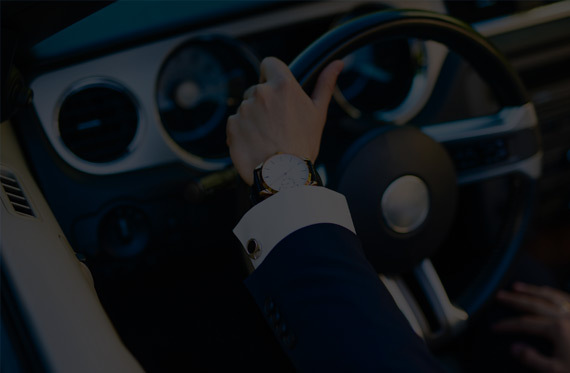 Service parameters include a Dial Chauffeur with no less than ten years’ experience with our company, to ensure your accommodation is handled by top professionals. Vehicle Models no less than three years old, GPS equipped, and amenities include bottled water and business publications. Sedan and full size SUV models of service are available with Dial Premier. Premier Service rates are scaled appropriately above the standard Dial rate, per mode of service. Gratuity is discretionary per your corporate travel policy.